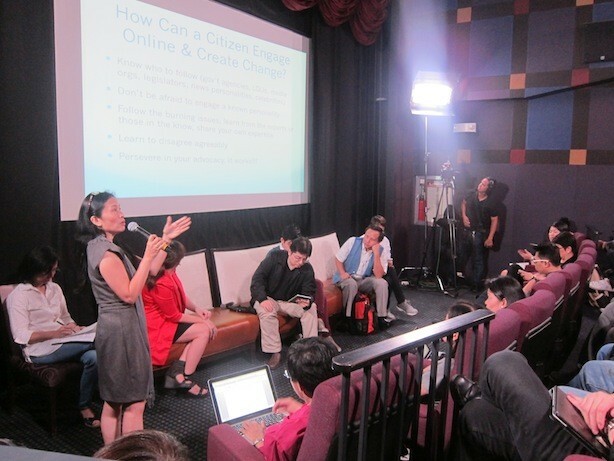 The Cybercrime Act was one of the topics that dominated the open forum of the Social Good Dialogue and Summit yesterday at the Greenbelt MyCinema and AIM Conference Hall. It was the proverbial “elephant in the room” since only a few speakers touched on it but you could feel that the audience wanted them to discuss it. Personally I couldn’t pass up the opportunity to ask Undersecretary Manolo Quezon III his thoughts about it during the morning session and he was game enough to do so. Manolo shared that debates on the Cybercrime Act were important and that it’s the first step in a process. The implementing rules and regulations have yet to be fleshed out and he confirmed that Senator Guingona is planning to challenge the bill and have some parts of it amended. 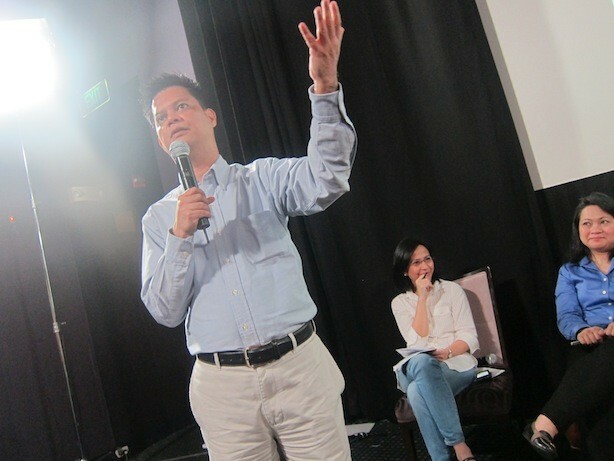 Later on in the afternoon session at the actual Summit, the Cybercrime Act popped up again in the open forum and this time at the hot seat was Secretary Ricky Carandang and Secretary Mon Jimenez. Unfortunately the answer Secretary Carandang gave was a bit vague but he did confess that he hasn’t read up much on the bill yet. The real highlight though was when cyberbully victim Chris Lao started to talk about the Cybercrime Act. He took up the cudgels for the bill and even lauded the higher penalties on online libel compared to other mediums like print and TV. Initially I was shocked that the poster boy for the Freedom of Information Bill (which at it’s core is about freedom) was supporting the Cybercrime Act. However I eventually understood that this guy was really speaking from the heart and what he was saying was really shaped by his experience as a victim. I probably would have been swayed to flip and support the bill but I’ve also heard testimonials from innocent people who were sued for libel and had to go through hell as well. Here’s the big lesson about the Cybercrime Act: there has to be balance. Cyber bulling has to be clearly defined as well so that it can be identified (maybe make it a specific offense different from online defamation). We need to protect both sides and hopefully we will see more amendements soon. Manolo is spot on that the debate truly is important but what’s even more critical is how we take part in it.